We continue the study of Psalm 19. If you missed our 2 previous post Click here for the first one. And Here for the second one. Go catch up, no worries, we’ll wait for you. I have been blessed to have a notion of God all my life, but following him was a different process. At some point in my younger years I thought I knew how life should be lived, how things worked. If you have lived a little longer than me you probably know what the outcome was. I got lost, running into many dead ends and in lots of trouble. When I finally became a born again Christian I discovered that there was a way to become whole and it was the revelation of God. That I was able to get myself together. That his Word always points us in the right direction and that every time something doesn’t feel right I have to evaluate what I think are the two possibilities: Is this a lesson? or Did I make a wrong turn? We have more to learn, until then be blessed. Note: Remember, I encourage you to follow the You Version challenge. 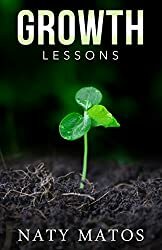 If you follow our Bible studies as well and enter a comment in any of our blogs until February 2nd your name will be place in a hat to win a copy of my devotional “Growth Lessons”. I will announce the winner on February 4th 2013. Let’s enjoy this journey of learning the Word of God together. What a great analogy! When I choose to go my own way, I find myself making a mistake. When I trust God and follow His direction, it is always right, even if I temporarily don’t like it. Naty, You always have great posts. 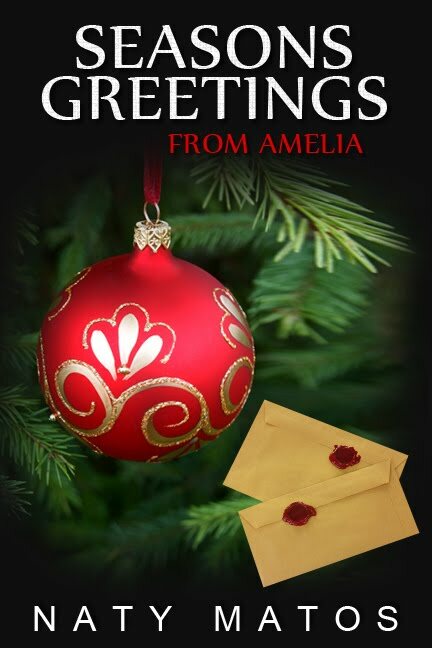 May God keep blessing your writing!